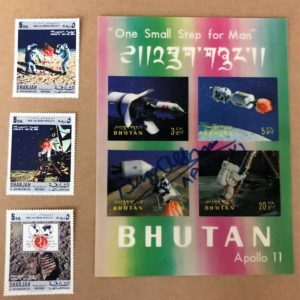 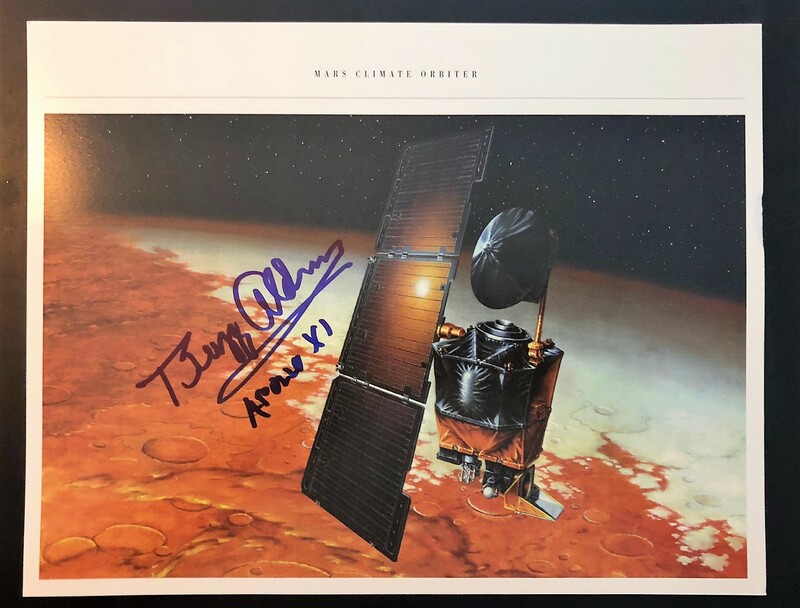 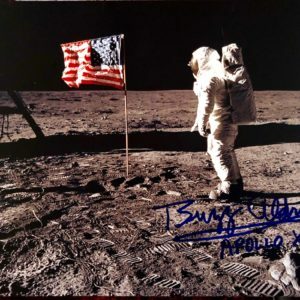 This vintage, NASA lithograph depicts the Mars Climate Orbiter and is authentically signed by Astronaut Buzz Aldrin who has committed himself to helping the nation take humankind of Mars. 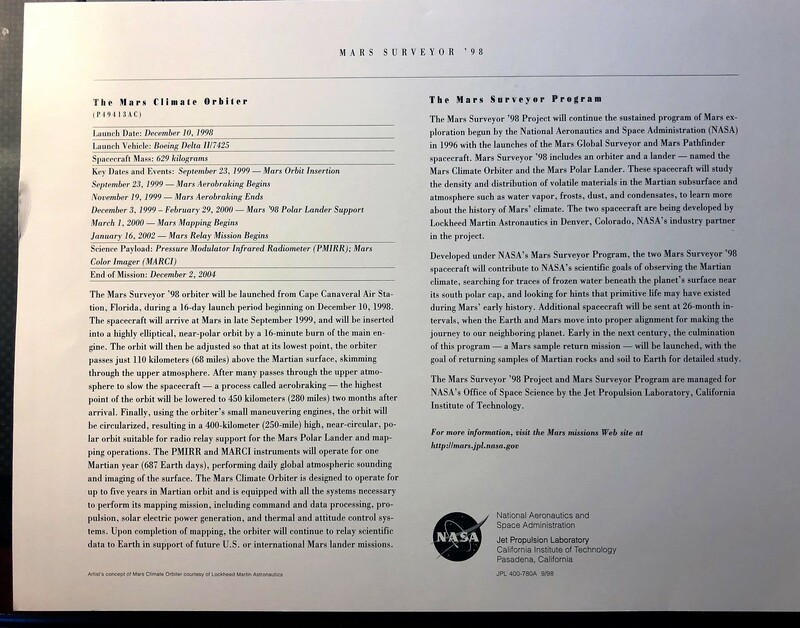 The litho’s reverse, is titled “Mars Surveyor ’98” and boasts two columns of factual information of the mission. 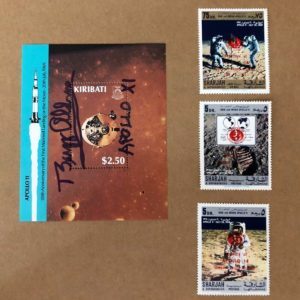 The litho is accompanied by a certificate of authenticity.